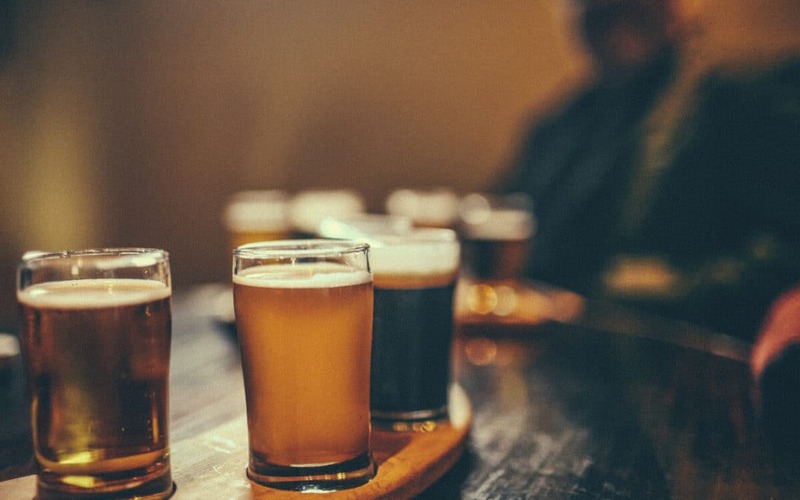 A Beer festival offers customers a great opportunity to taste a variety of different beers and allow you to raise awareness of your pub in your local area and attract new customers and maximise sales opportunities. The number of ales that you decide to stock will be dependent upon the length of your festival, the size of your outlet and the expected number of customers that you expect to attend. As a guide, approximately 20 ales should be stocked, based on a festival of between 2 and 5 days. 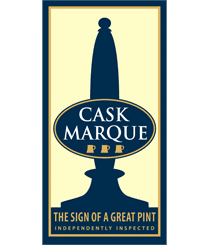 Speak to your suppliers to discuss their range of Cask Ales. Alternatively, if you are able, order directly from local breweries. Remember your festival does not have to be limited to handpull beers only. Why not include bottled beers of the world? Speak to your supplier to discuss real ciders or their range of bottled beers. Why not have a beer request book on the bar 4 weeks prior to the festival and let customers write in it what beers they would like to see at the festival. If you decide to have one flat price across all products you should give careful consideration to the varying profit margins as each beer will undoubtedly be priced differently. The weather is often unpredictable so deciding whether to hold your event indoors or outdoors can be tricky. If you do decide to hold your event outdoors make sure you have a marquee or sheltered area to ensure your event can still go ahead if the weather is bad. Offering food can encourage customers to enjoy beer with food and also enhance your profit margins on the day. For more tips and hints on matching food with beer check out the Beautiful Beer Websitewww.beautifulbeer.com. Keep your offering simple, i.e. BBQ, finger foods etc. Entertainment can be a great way to encourage customers to attend your event; staying for longer and spending more money in your outlet. Make sure you cater for your audience. If you want the festival to be a family event you could hire a bouncy castle and face painters to keep the children entertained. You could also hold quizzes and competitions throughout the day to engage your customers with giveaways, i.e. a free meal for the winner in your outlet, to be redeemed within the next month. Ensure you have an adequate number of staff on the day. How many customers do you expect to attend? Staff accordingly to ensure excellent service throughout your event. Promote internally through the use of posters, chalkboards and banners. Make sure you let your customers know the date and time of your event and what products, foods and entertainment will be available on the day. Update your website, Myspace and Facebook pages with the event details. Why not give customers the opportunity to nominate ales to be included in the beer festival? Ask customers to include their email addresses / mobile numbers when making their nominations to help you build a database of consumer information. Promote externally to help attract new customers. Why not consider advertising in your local press or creating your own direct mail campaign to target surrounding areas and keep them updated with your quarterly calendar of events. Think about other services your customers may use and target these businesses directly, eg, taxi firms, sports clubs, local societies, takeaway food outlets, bus services. You will also need to compare costs against revenues generated. This will allow you to gauge whether the event was a success and whether you want to hold a similar event again in the future / on an annual basis.